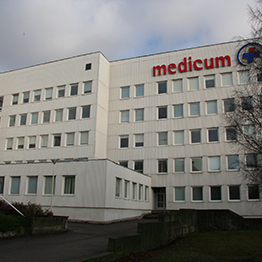 Medicum is the largest outpatient care facility providing general and special medical care in Estonia, and it has been operating since 1986 when it developed from Lasnamäe polyclinic. 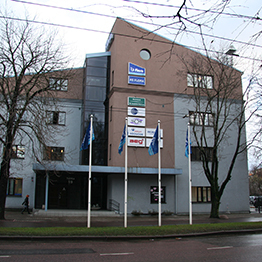 Over the years, Medicum has expanded across the country it has also opened Sadama Medicum in Tallinn city centre. 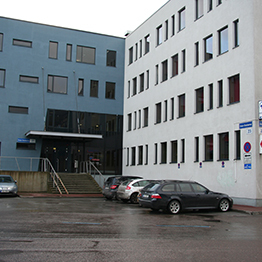 Our GP centres are located at Tallinn, Haiba, Padise, Harju-Risti, Riisipere and Turba. 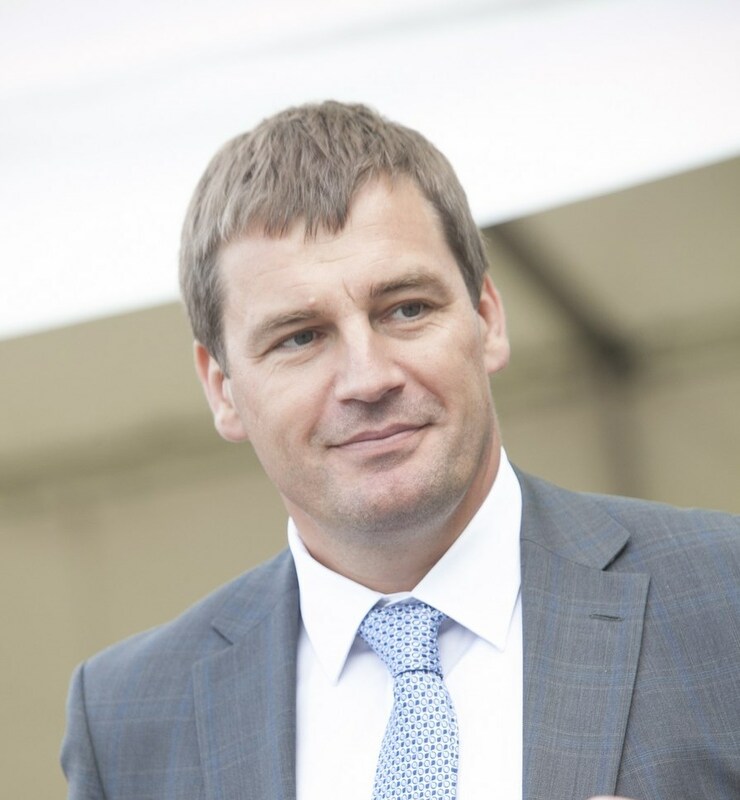 Medicum trademark encompasses Medicum, Medicum GP Centre, Medicum Dental and Home Nurse and employs roughly 450 people, more than 300 of whom are healthcare professionals. Medicum offers high-quality GP and special medical care services, rehabilitation therapy and a home nursing service. Our doctors have state-of-the-art ultrasound and functional diagnostics tools and laboratories. We have our own training centre and a department of science and development. We also actively participate in international clinical studies. The availability of quality medical assistance is one of our main priorities. This is confirmed by the fact that Medicum is the only health care provider in Tallinn whose reception is open until 20:00 on business days. In order to enable faster access to health care services, we offer our patients paid services outside the general queue of the health insurance fund.